When you stop to really think about it, washing your clothes everyday costs quite a bit of money. Laundry detergent is expensive and water isn't cheap. Not to mention if you use hot water, you can add water heating expenses to that list. Do you use fabric softener? That's even more money out of your pocket. With that said, it's no surprise that I jumped at the chance to try the SmartKlean Non-Detergent Laundry Ball and the SmartKlean Non-Toxic Stain Remover. These are two innovative products that I am incredibly excited to share with you. If it saves money, my husband is interested. Needless to say, when he found out about the SmartKlean Laundry Ball, he was pretty enthusiastic. I, on the other hand, was skeptical. It honestly seemed to good to be true. You see, my husband works in the restaurant industry. He comes home with greasy, food-smelling uniforms, and even after a wash or two with detergent, there is still a lingering food odor. No detergent, no fabric softener, no dryer sheets. How could that possibly fight grease and remove food odors from his clothing? According to the SmartKlean website, the Non-Detergent Laundry Ball is a small plastic ball, filled with special mineral ceramics. When in contact with water, these ceramics release electrons which then form active oxygen and hydrogen peroxide. Subsequently, the water molecules become smaller, which increases their dirt-fighting power, allowing them to penetrate the small pores of the fabric. As an added bonus, the small water molecules combined with the presence of active oxygen and hydrogen peroxide adds an anti-bacterial component. This kills mold and removes unpleasant odors. 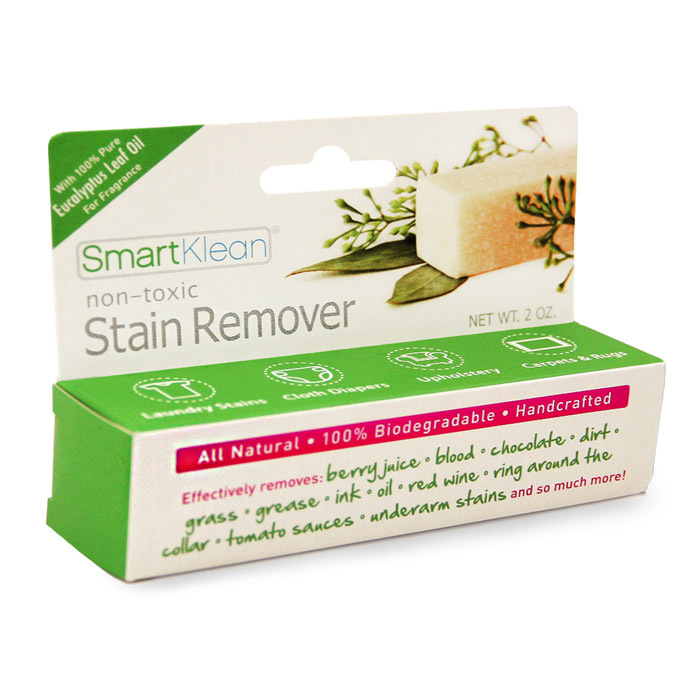 The SmartKlean Non-Toxic Stain Stick is all-natural, 100% biodegradable, scented with Eucalyptus, and is handcrafted. Both products have been tested on and approved for cloth diapers, both use biodegradable materials, and both are safe for those with eczema, allergies, and/or sensitive skin. It's completely safe for humans, so even if your baby sees it and thinks it's a neat little toy, you needn't worry that she will ingest something harmful. 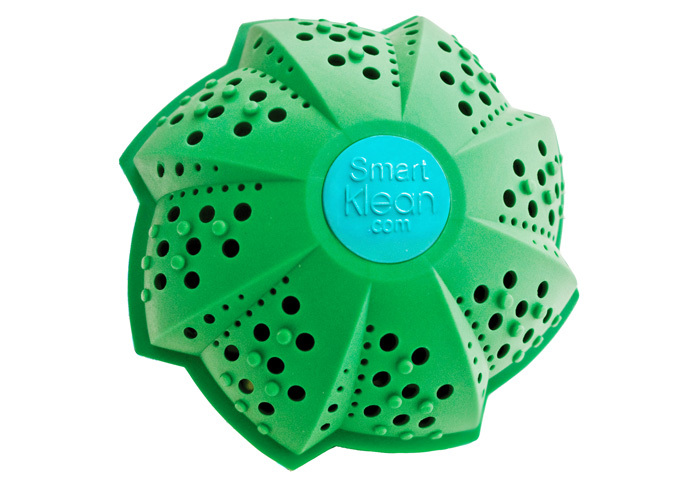 The SmartKlean website also makes the claim that the Laundry Ball not only saves time, but it also conserves both water and energy. Does it really save water and conserve energy? 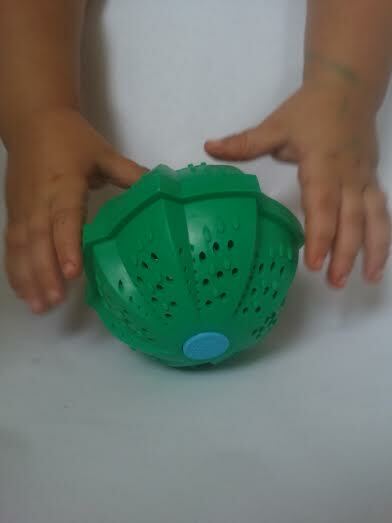 My husband and I put the Laundry Ball to the test using a normal washing cycle without the rinse cycle. Since the washer was only filled once (versus twice with a normal cycle), we used 60 to 65% less water and conserved energy. Also, with the SmartKlean Non-Detergent Laundry Ball, hot water isn't needed, which saves on water-heating costs. Finally, when you consider that the Laundry Ball replaces laundry detergent, fabric softener, and dryer sheets, you're saving quite a bit of money. With that being said, it is true that the Laundry Ball can save you a significant amount of money, especially in the long run. 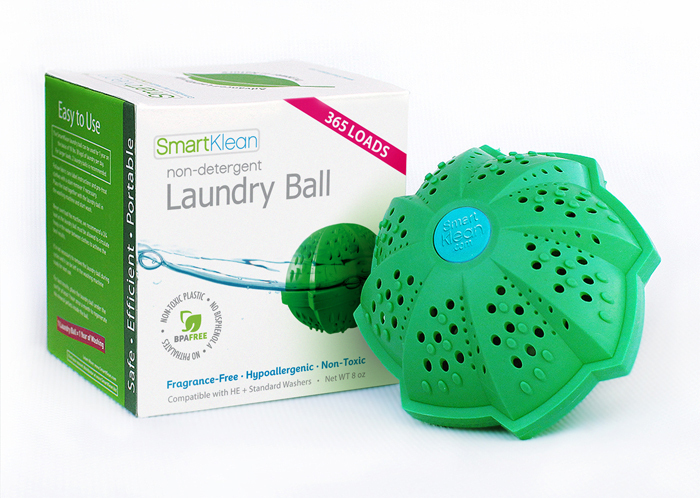 We did a test run with both the SmartKlean Non-Detergent Laundry Ball and the SmartKlean Non-Toxic Stain Stick. 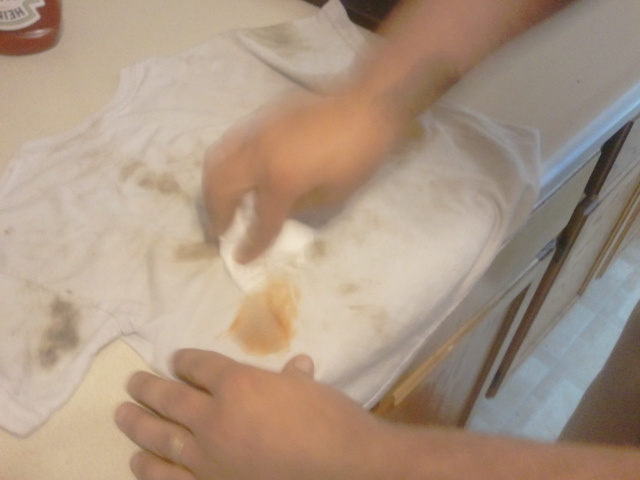 My husband and my son smeared an old, dingy white shirt with ketchup, dirt, and grass. 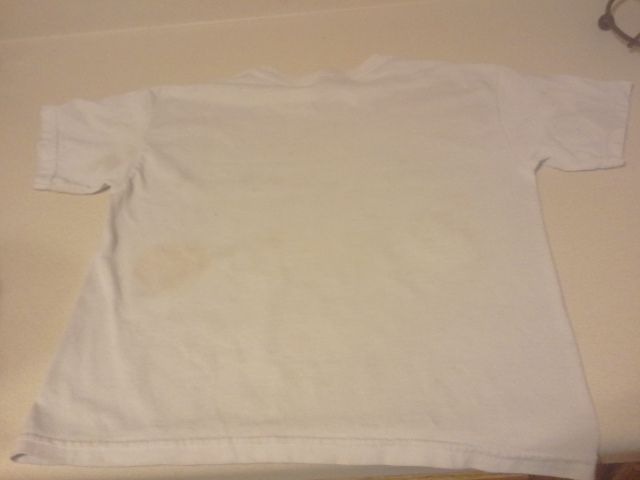 We then used the eco-friendly stain stick to pre-treat the stains on the right side of the shirt. The left side was untouched. The directions on the stain stick suggested using a washcloth or scrub brush to rub the stain. We skipped that step and just used rubbed the stain stick onto the shirt. Above, you can see some of the suds after the stain stick was rubbed onto the ketchup stain. Finally, we washed the shirt in cold water using the SmartKlean Non-Detergent Laundry Ball and air-dried it on our drying rack. 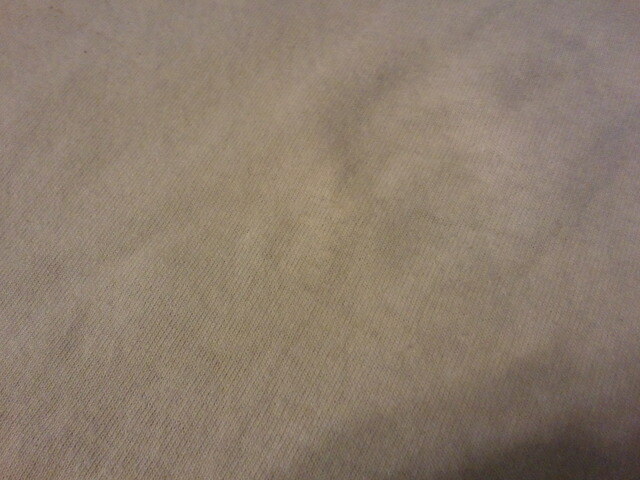 You can clearly see a visible stain on the untreated side of the shirt. While most of the stain on the right side was removed, you can still see a bit of discoloration if you look closely. My husband and I considered that this could be due to the fact that we didn't use a washcloth or a brush to rub the stain stick in like the directions recommended. 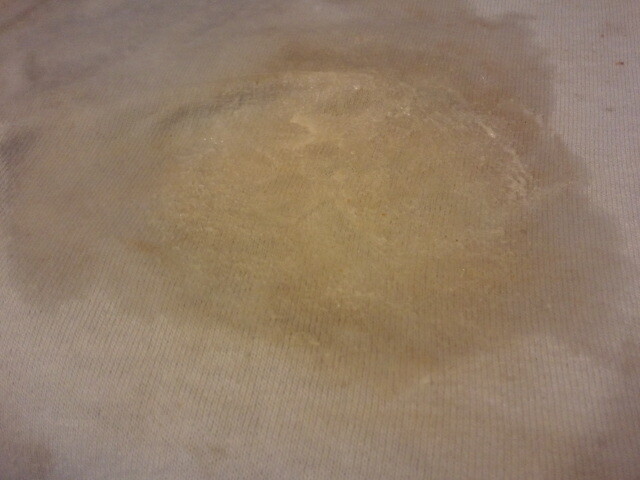 I decided to give it another go, this time, rubbing the stain stick into the stain with a washcloth. I washed it a second time with the SmartKlean Non-Detergent Laundry Ball and air-dried it again. 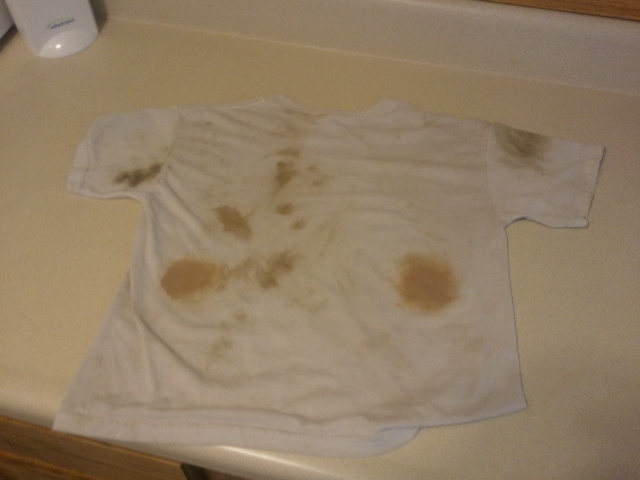 The shirt certainly looked whiter the second time around but the stain on the right side was still somewhat visible. 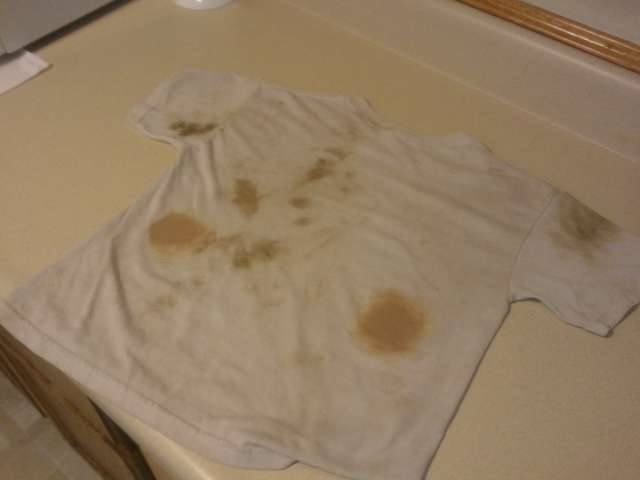 Had we pre-treated the shirt with a brush or washcloth the first time, the stain may have come right out. The stain stick left a very slight minty odor from the Eucalyptus. Overall however, the shirt had a "pure" scent that I can only describe as fresh and clean. Despite this, I still felt that the true "odor test" should be done on my husband's work uniforms. I washed my husband's uniform in cold water with the Laundry Ball, and after air-drying on our drying rack, I sniffed the fabric. No food odor. Like the white t-shirt, his clothing smelled fresh and clean. To me, that was pretty incredible. Needless to say, both my husband and I are satisfied with the SmartKlean Non-Detergent Laundry Ball. 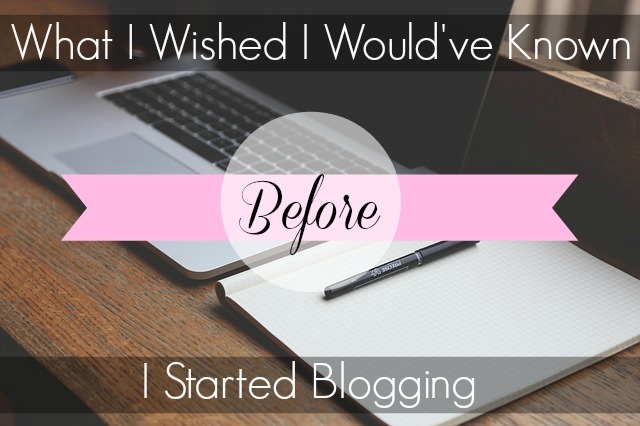 I admit that I was a skeptic, but now I'm a believer. The Laundry Ball saves money, conserves energy, reduces waste, and left our clothes smelling fresh, clean, and chemical free. 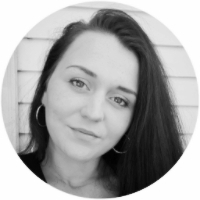 SmartKlean is a company that not only cares about the environment and the safety of its consumers, but also about creating a product that is truly effective and lives up to its claims. 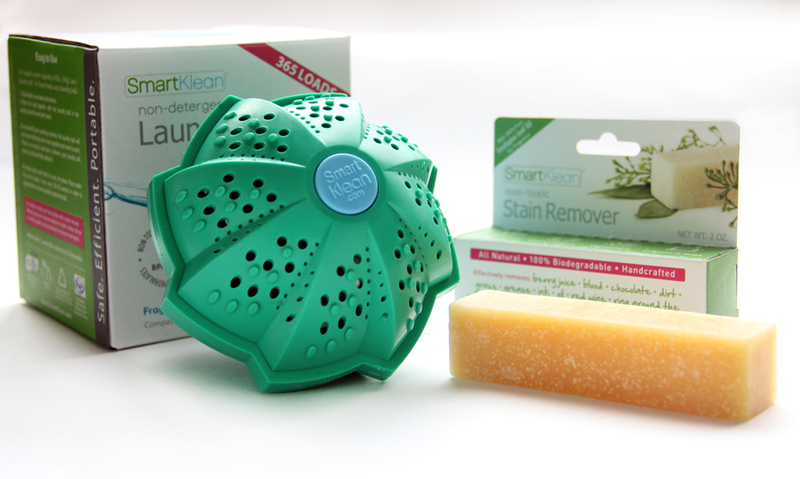 I'm truly excited to announce that SmartKlean has teamed up with me to give away ONE SmartKlean Laundry Kit including one Non-Detergent Laundry Ball and one SmartKlean Non-Toxic Stain Remover Stick to one lucky reader. 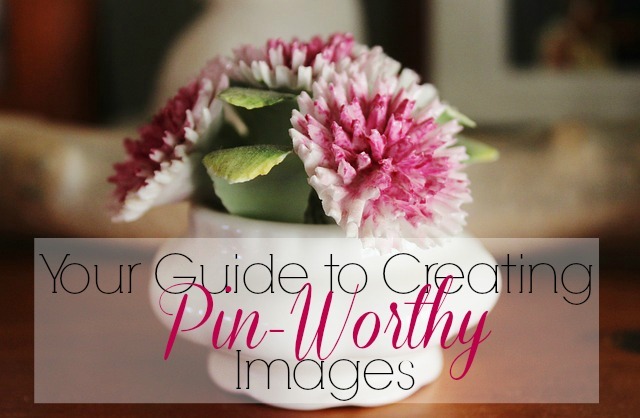 Enter for your chance to win below! I really want to try this but I'm hesitant to spend that much on something that I don't know would work for me. 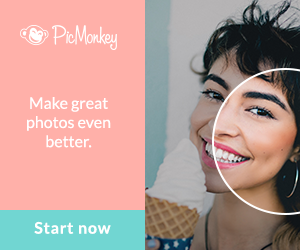 I'd love to win one to try it out! Did you clean your washer before putting the ball in? I seem to remember reading that on their website. I completely understand your skepticism and hesitance. I was skeptical as well. They really do work, you just have to follow the directions. For example, large loads are not recommended. Medium-sized loads are ideal. As far as keeping your clothes soft, I can't say for sure because we are currently air drying our clothing which leaves them feeling kind of stiff. If you were to put them in the dryer to dry, that would likely keep them soft. We did clean our washer before using the ball. We just ran it through a couple of normal wash cycles and then wiped it down. I like that it saves money! I am intrigued by the no detergent, no fabric softner/dryer sheets, leaves no residue and is energy effiecient. I like that you save energy and water in the process. I like that it saves money. It would be really cool to win one of these! I love that it's a green product and saves money! Its very useful and I really like to use it because it makes laundry time a lot easier. I like it because it saves money. I am a nature lover and this 100% biodegradable product is something I would like to have. It conserves energy and saves money!! I like it because it will save me money! it saves money and energy! i think this is the best gift for my mom :) ang astig kasi nya.. 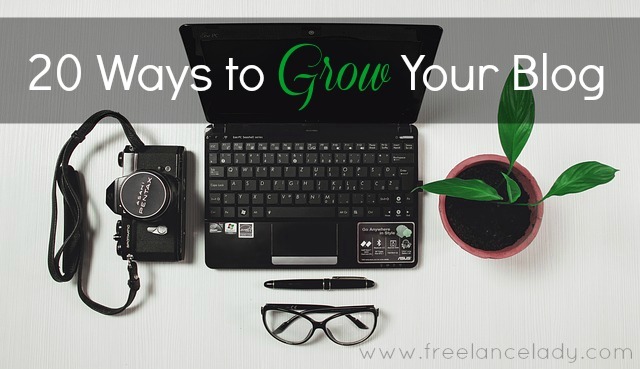 It allows me to save on time, effort and money. Saving use of water, electric cost matters a lot....that's why I wanted this badly! I like that it is chemical free.